Smear preparation is done to prepare the organism for staining. Smear preparations are used to determine cell shape, arrangement of the cells, and internal structures. Most of the stains we will be doing utilize a smear preparation to place organisms on the slide. However, pay attention to the instructions in the procedure or the instructions on the white board to make sure that a smear preparation is needed. You will be preparing a smear for the Gram-stain procedure. The purpose of making a smear is to fix the bacteria onto the slide. Fixing the bacteria will preserve the morphology of the cells long-term. Also, fixation assists the cells in adhering to the slide, so that the cells do not fall off the slide during the staining procedure. Using aseptic technique, place three loopfuls of deionized water onto the center of the slide. Flame the needle before use. Allow to cool. If using a solid media in a tube remove the cap from the tube and flame opening before use. If using a solid media from a plate, just lift the lid enough to slide the needle in. DO NOT take too many cells; you do not need a big clump of organisms on the needle. Spread the organisms around in the water to make a dime-sized circle on the center of the slide. Only use one needle full of organisms. Allow the smear to air dry. Heat-fix the slide by QUICKLY passing the slide through the Bunsen burner flame five times. Using aseptic technique, transfer three loopfuls of organism to the middle of the slide. Spread the organisms around on the slide to make a dime-sized circle on the center of the slide. Heat-fix the slide by passing the slide QUICKLY through the Bunsen burner flame five times. This step kills the organisms and adheres them to the slide so they are not washed off during the staining procedure. DO NOT heat the slide too much as this will crack the slide. The key to a successful smear preparation is to make sure that the smear is not too thick otherwise there may be too many cells on the slide to distinguish shape or arrangement of the cells. Organisms growing on solid media tend to stick together in clumps and need to be dispersed into a few "loopfuls" of water. 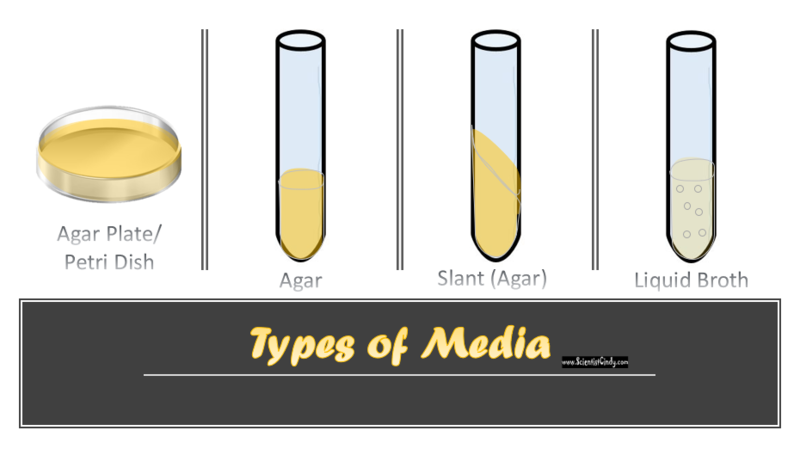 When taking from a solid media you do not need to have a bunch of cells on the needle; remember less is better. 1. What is the purpose of heat fixing the slide? 2. Why is it important to have a THIN layer of cells on the smear preparation?